Looking for the best places to eat in Coeur d’ Alene? 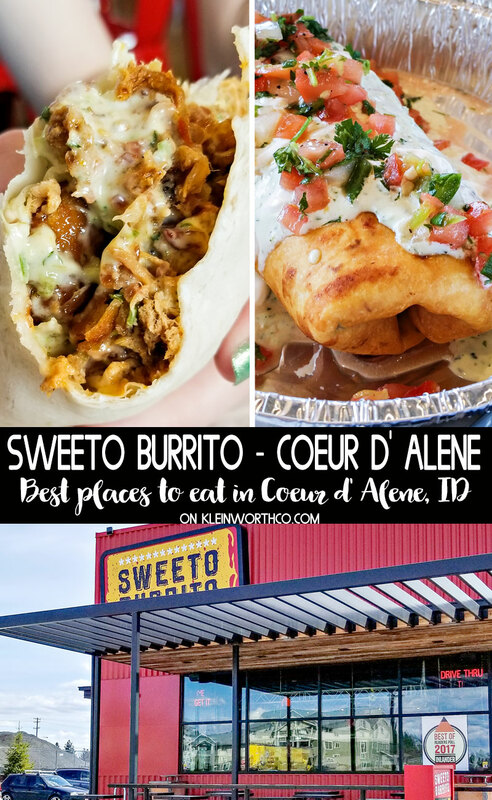 You absolutely must try Sweeto Burrito Coeur d’ Alene. 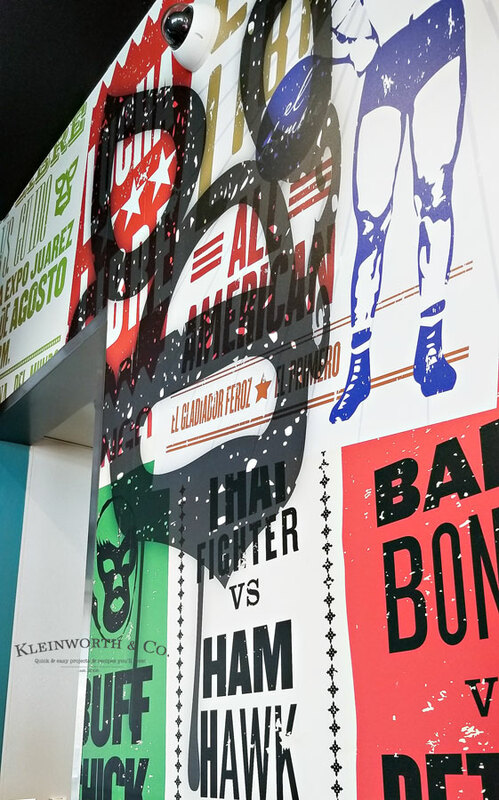 With over the top burrito combinations & mega weight portions- you’ll want to bring the whole family! 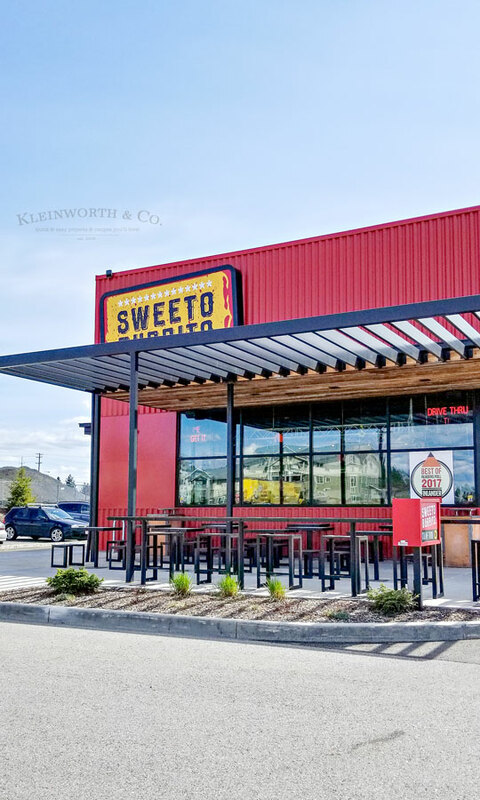 Sweeto Burrito Coeur d’ Alene is the place we probably visit the most often. I’m talking a minimum of once a week, but honestly, I think I could eat there nearly every single day. It’s got some funky fun decor. 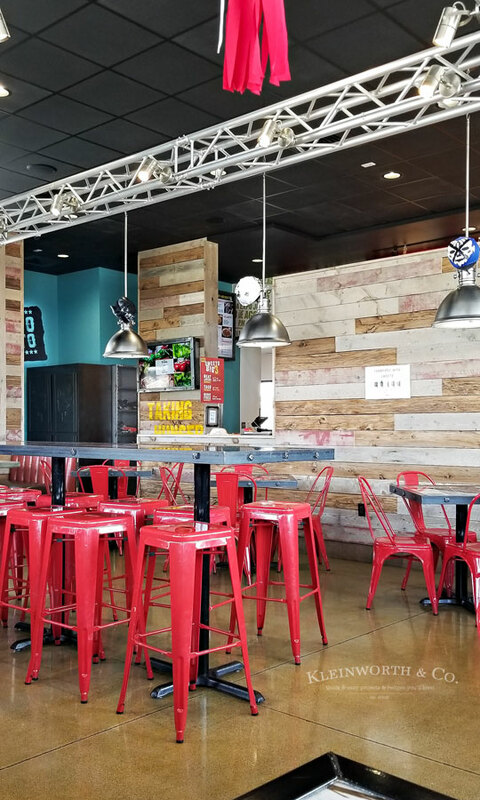 A nice clean dining space with lots to look at while you wait for your EPIC burrito. Grab a drink & make yourself at home. They have middleweight burritos, which is what my girls & I usually order. But my men- they order the HEAVYWEIGHT. This is what it looks like in my son’s hands – he’s 20, so I’m not talking child size hands here. 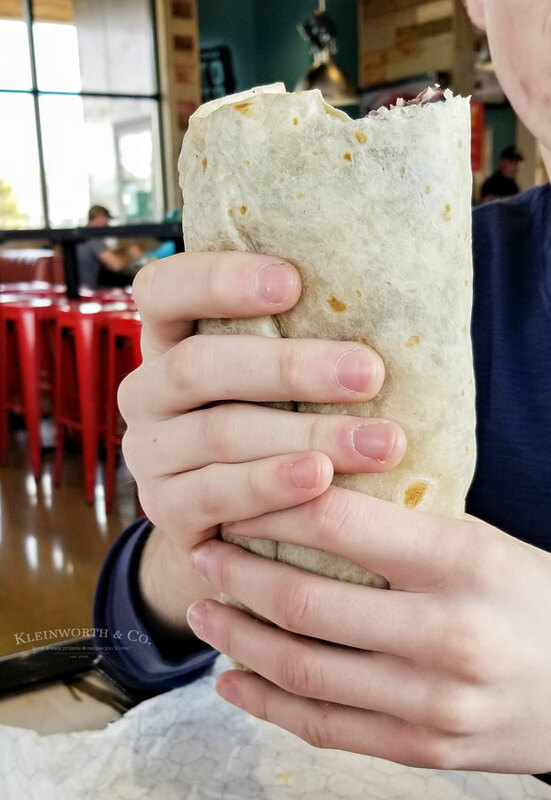 This heavyweight burrito is for the EXTRA HUNGRY. My son’s favorite is the Carne Assassin. My older daughter loves the Buff Chic – which as you can imagine is loaded with buffalo chicken. If you are a fan of buffalo sauce – this one is for you. My personal favorite – The Smokehouse. It traditionally comes with grilled chicken. But I’m such a huge fan of their sweet pork that I always get mine with pork instead of chicken. But this sucker is loaded with bacon & onion rings too which sends my heart to the moon & back. 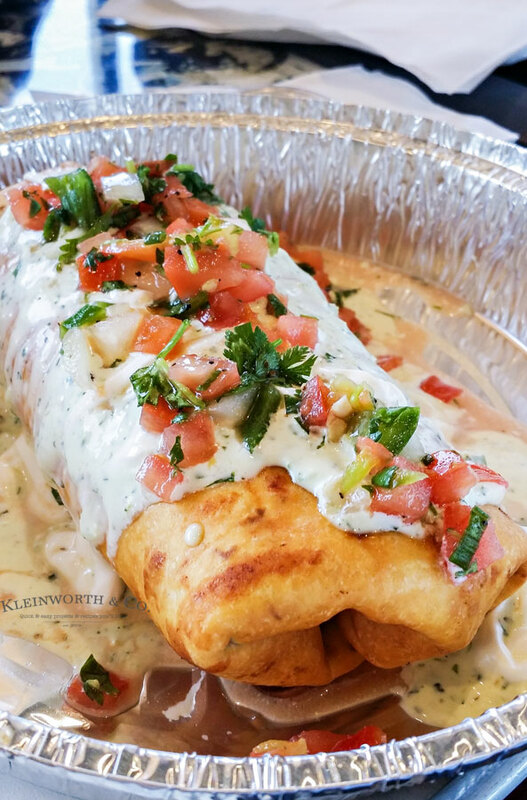 One of the best parts – you can get almost all of the burritos chimichanga style – I’m swooning. Crisp tortilla on the outside & smothered in sauce – It is SO DELICIOUS! 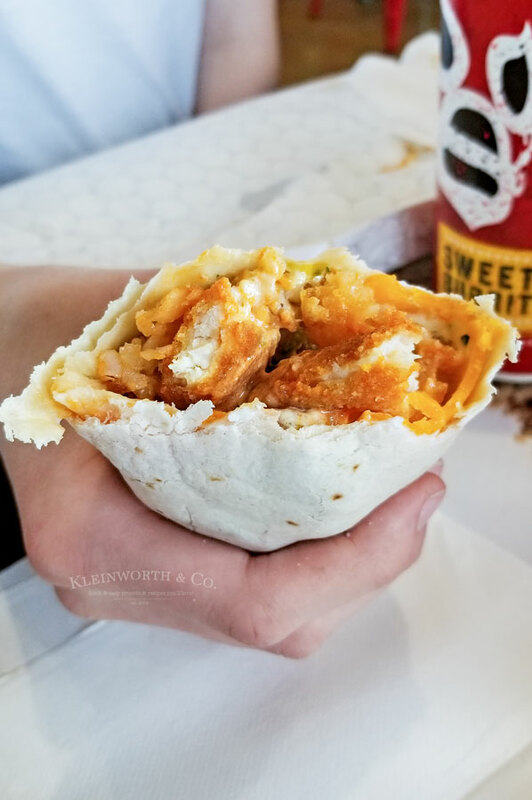 But Sweeto Burrito also offers more than just burritos. You can also find street tacos, nachos, wraps, salads & more. Their drive-thru sign says “See you tomorrow” & you know- it’s pretty accurate. I often do visits back to back & you should too. 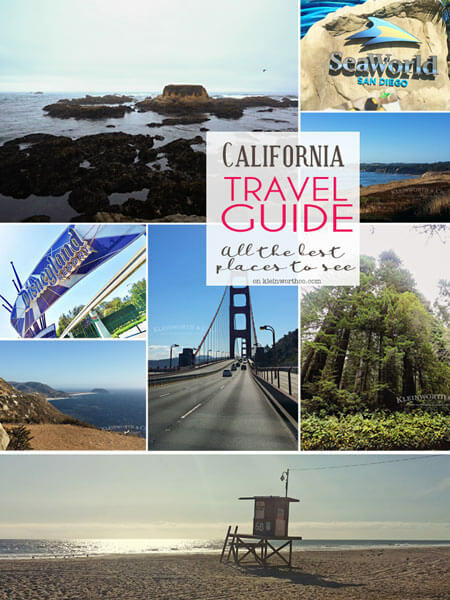 There are more locations than just Coeur d Alene, – see if you have one near you. 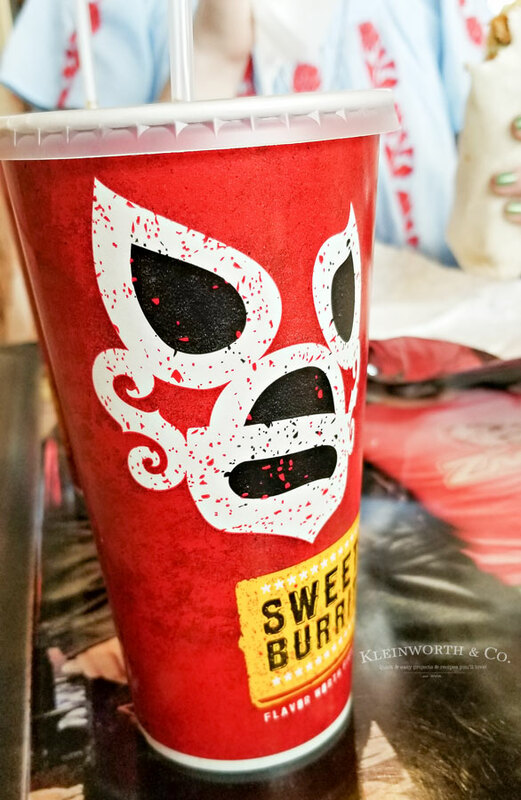 But DEFINITELY stop at Sweeto Burrito Coeur d’ Alene if you are coming through our area. YOU’LL LOVE IT! 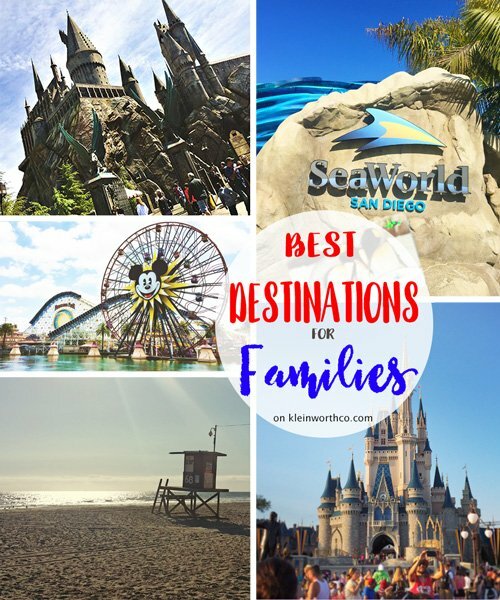 Looking for more places to go? 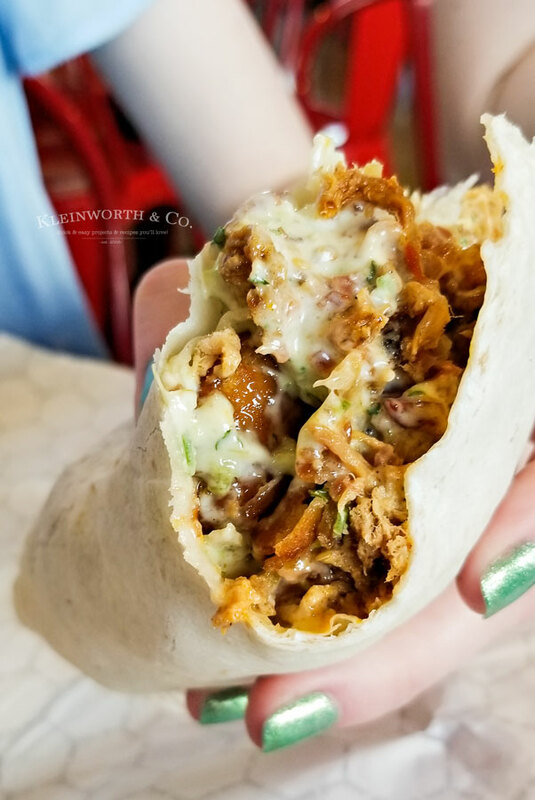 Sometimes you just need a good burrito!